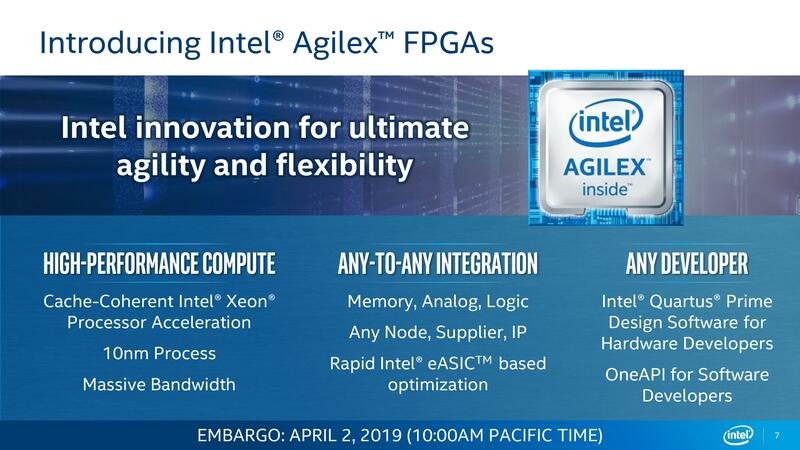 You're confusing EMIB with 10nm process tech - two entirely different things. 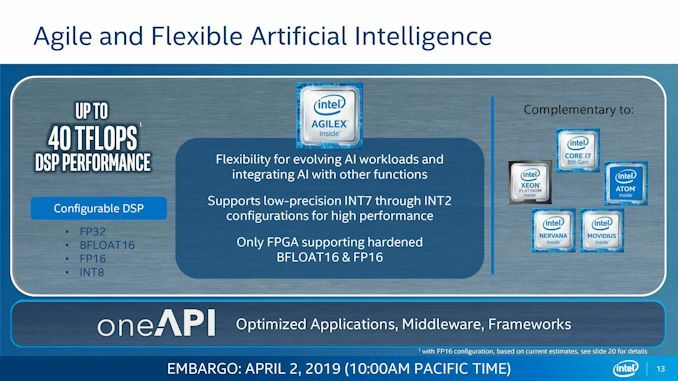 Nobody is questioning Intel's ability to link together chiplets with EMIB, just their ability to make chips on 10nm. that's why intel has purch and other companies to advertise their products. Intel doesn't have a 5g modem, but pays to get press attention for it. 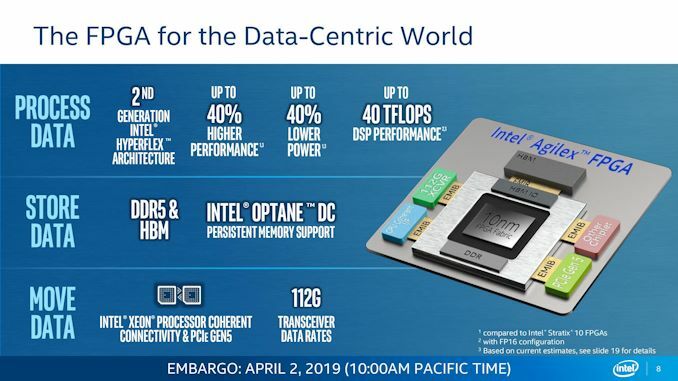 Altera has been shrinking since they got acpuired by intel, but hey just hit the meme button and put DDR5, 10nm, PCIe-5.0 in one article as bait for the clueless. I don't regret at all, in fact I am more than happy everyday that I was lucky to work on the Xilinx eco-system for over 6 years. Back in the day altera was pretty competitive, they came and showed us the first, unreleased back in 2013, opecl sdk with goodies like matlab integration... but after that, nothing. 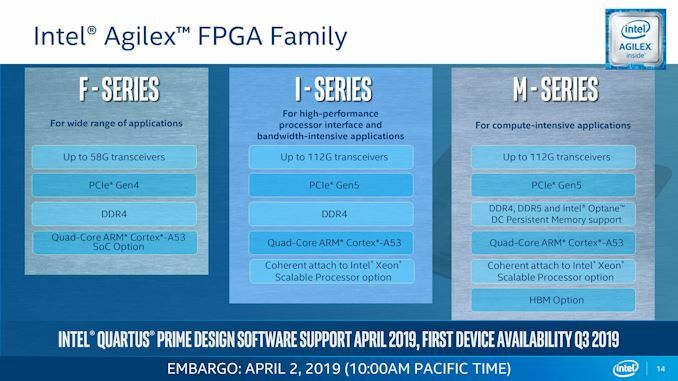 disclaimer: Altera/Intel PSG or whatever they call it the kids nowadays, isn't just an fpga company anymore. 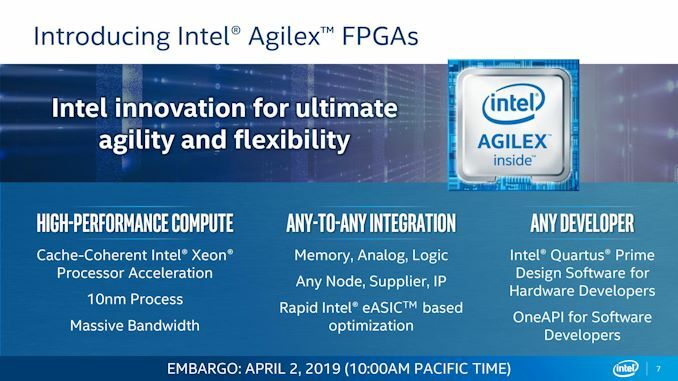 Their numbers are inflated by adding "5g" tranceivers, embedded boards that intel will kill off in a few quarters and a ton(SI) of other devices that altera never made or intended to make. 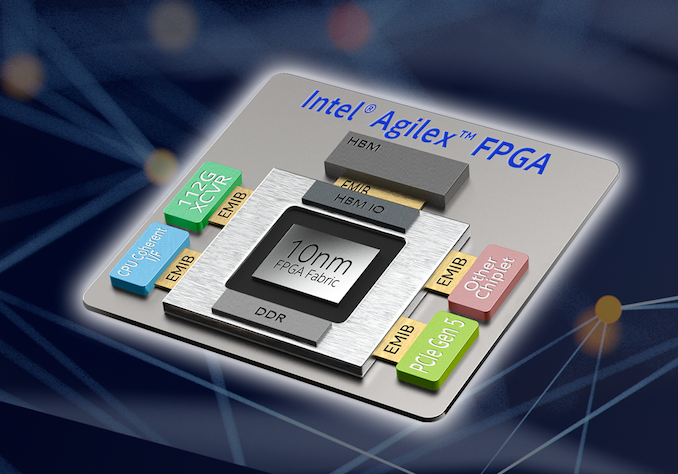 So, yeah, those numbrers on YoY growth are not only for fpgas, they contain Altera + intel's embedded division sales. Also note that intel killed the support for the "V" line of fpgas due to *Customer demand declined and continued support for these devices is no longer viable* as they put it exactly in their announcement. Guess what! devices with Spartan III are STILL made. head over to ettus and grab those sweet mini usrps. Since I work in r&d and have close ties with many uni research groups, everyone is developing on Xilinx. 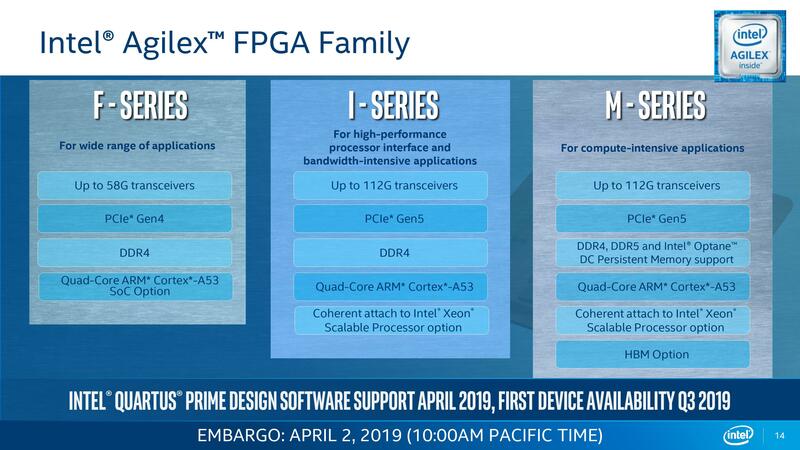 Even the freshly "opensourced" MIPS designs where sent to research groups were paired with ultrascale fpgas... in fact there are several on the next room where 2-3 phds are working on them.